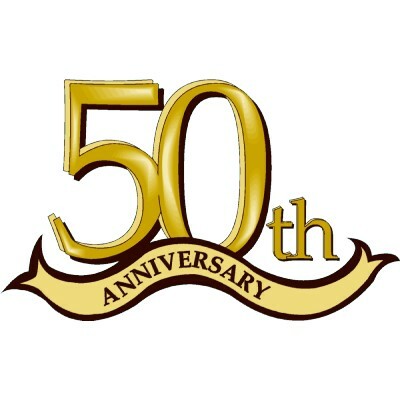 As part of our 50th birthday celebrations we will be broadcasting live for 50hrs non-stop, and entertaining the listeners with music from across the decades. We are delighted to be supported by BBC Radio Wales and will be welcoming Jason Mohammad and his team to our studios on Monday 5 June, 9-11am, to join us in broadcasting together for the final 2 hours of the event. Our ‘50@50’ marathon broadcast will celebrate music from every year since Hospital Radio Glamorgan was founded back in 1967. An hour of music will be dedicated to each year from 9am on Saturday 3rd June right up to 11am on Monday 5th June without any breaks. There will be some special guest presenters and famous faces visiting the studio but the bulk of the programmes will be presented by the station’s own 40+ volunteer force; two of whom – Simon Field and Karlo King have been at the station for over 35 years. As well as being an anniversary celebration, ‘50@50’ aims to raise money for the charity to create a multi-functional space in which volunteers of all abilities will be able to learn new skills which will enhance the varied and diverse programmes broadcast.